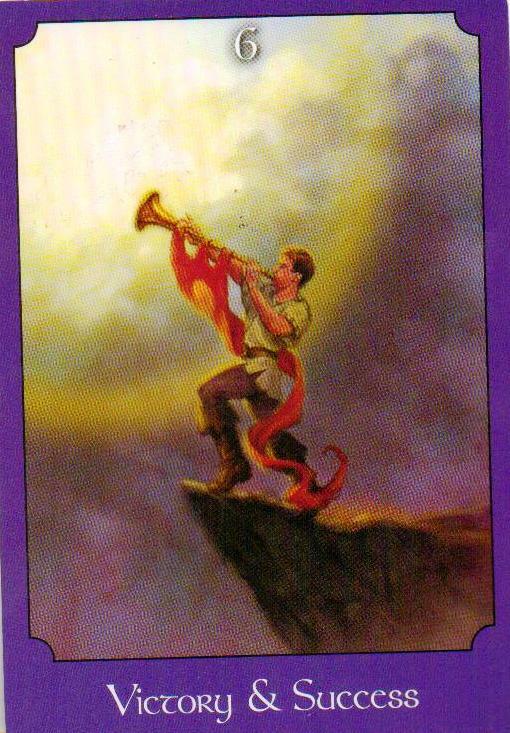 Once you have purchased a reading please wait for an email from me with details of what needs to be sent. 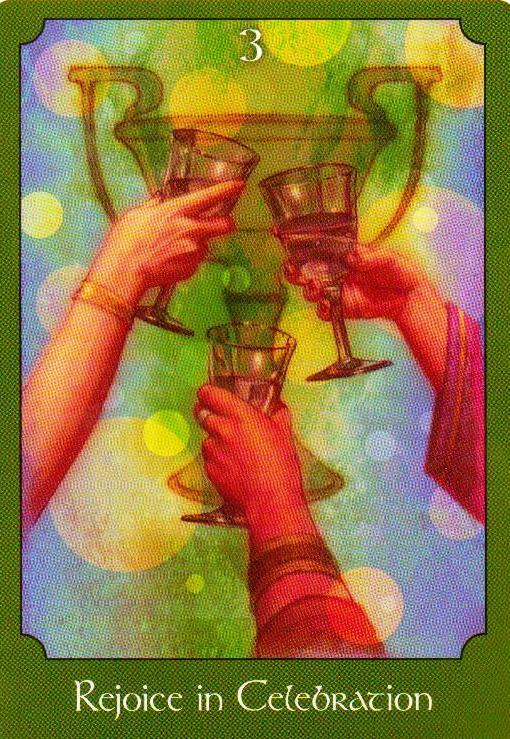 This reading is for those people who are wondering about there lost loves, the ex, looking to see if you will get back with that person, if they have moved on and are in other relationships, or if there is a real chance of you getting back together, whether it be now or in the future, if you are feeling like you cant move forward in your life and your always looking back then this is the reading with you, be warned I do not tell you what you want to hear, if I don’t see if, and I don’t see you getting back I will tell you, as that is the only way you will be able to move on. This reading is for those people that have two people in their life and are not sure which is the best path to go down, so what i will be doing in his reading is to give you the different paths should you pick one of the other, so that you are able to then look at both of the paths, which each of the different people, looking to see if they will be happy relationships, or whether they will not be long lasting, or if there are problems with one more than the other, and the conclusions to both of the relationship, that way you will be able to look at both people, look at what is ahead which each one of them, helping you to make your choice as to who you want to be with. This reading, is for you to know what is coming up for you with regards to your relationship, if you have problems, want to see if you are with the right person and what the future holds. 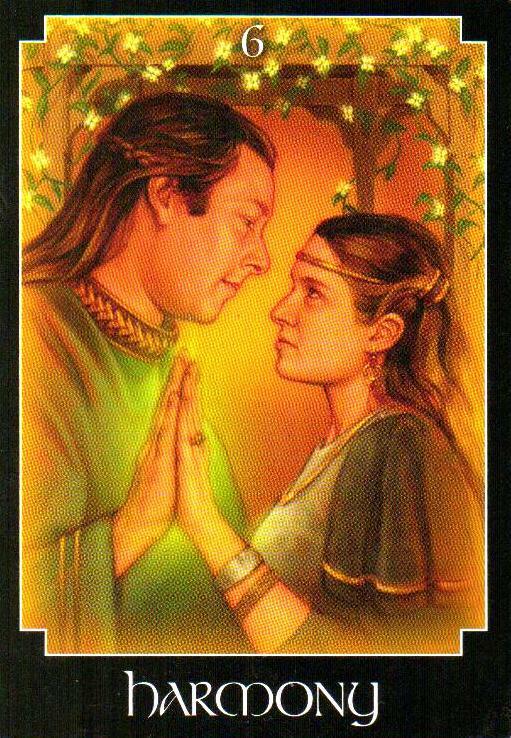 This is a great reading providing you with insight and invaluable guidance into finding love, to help you to see if you are on the right path or need to change direction to find love.